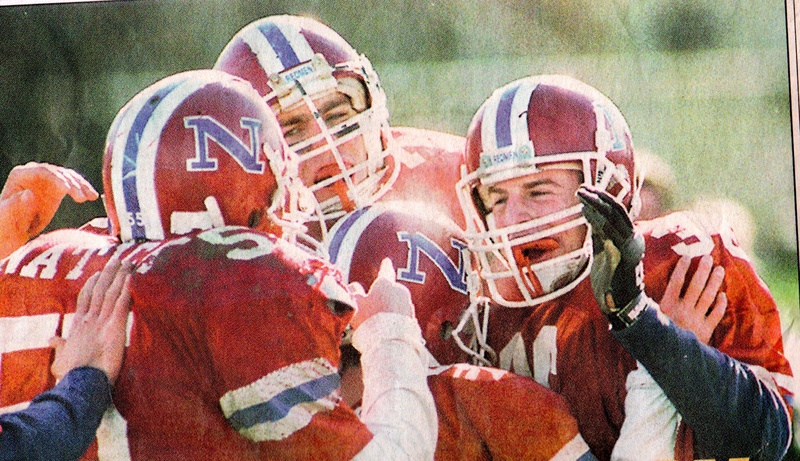 Here is Part II of my interview with Natick High School Head Football Coach and Athletic Director Tom Lamb, which covers recruiting and specialization, as well as the involvement of the legal system in high school athletics. Click here to see Part I of the interview with the Hall of Fame coach, which discussed advertising and Title IX issues. Dan Fitzgerald: Have you seen less 2 and 3 sport athletes and more specialization over your career? DF: What are some of the reasons behind specialization? TL: AAU and travel teams are certainly a factor. As coaches have figured out how to make money from AAU, more teams have been formed. I wonder whether high school athletics will exist 20 years from now, or whether we’ll move to a European model. DF: There appears to be a trend of websites and businesses designed to help student-athletes get recruited. Are they effective? Do high schools provide services to help students navigate the recruitment process? TL: These services are popping up everywhere. They are expensive, but can be helpful. I tell parents and student-athletes that you don’t need them, but you do need to know what you are doing. A student athlete gets recruited once in a lifetime. College coaches recruit hundreds of players each year. So the bottom line is that players and parents need to be educated. 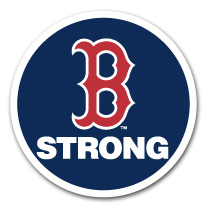 I personally get involved with recruiting as I have some unique experience, having had a number of players recruited, including Doug Flutie, who was recruited by Boston College, and my son, Joel, who was recruited by Harvard. While I was on the staff at Northeastern, I did some recruiting and was in the position of offering scholarships. DF: In Connecticut, a girls swimming coach was recently awarded $88k in a defamation case against a disgruntled parent. We’ve also seen lawsuits against coaches, and even Little League. Over your career have you noticed the legal system taking a greater role, or are these incidents simply more publicized? TL: It’s headed there. Parents are so much more vocal today. And there are so many rumors out there. As news reporting moves towards a Hollywood, gossip-style reporting, and people write various things on the internet, we risk more involvement with the legal system. Hey there! I’ve been following your web site for a long time now and finally got the bravery to go ahead and give you a shout out from Austin Tx! Just wanted to say keep up the good work! see if that was the cause of the engine vibration noise. Most common tech feature is the engine specification, review writer or presenter must mention the power of the engine in horse power to describe the power of engine in a car review.